Manage membership and transactions With a single online solution. Manage your entire organization including firms, offices, teams, and agents. Affiliates drive workflow via their portal where they manage agents and report transactions, and can get a real time preview of their invoices. Our business rules engine makes it easy to monitor compliance with guidelines. Our fully prorated billing system is simple. Record events as agents join or leave, and capture the complete history. This not only automates billing calculations, but also provides compliance management. Additionally you can sync membership changes to your technology partners. 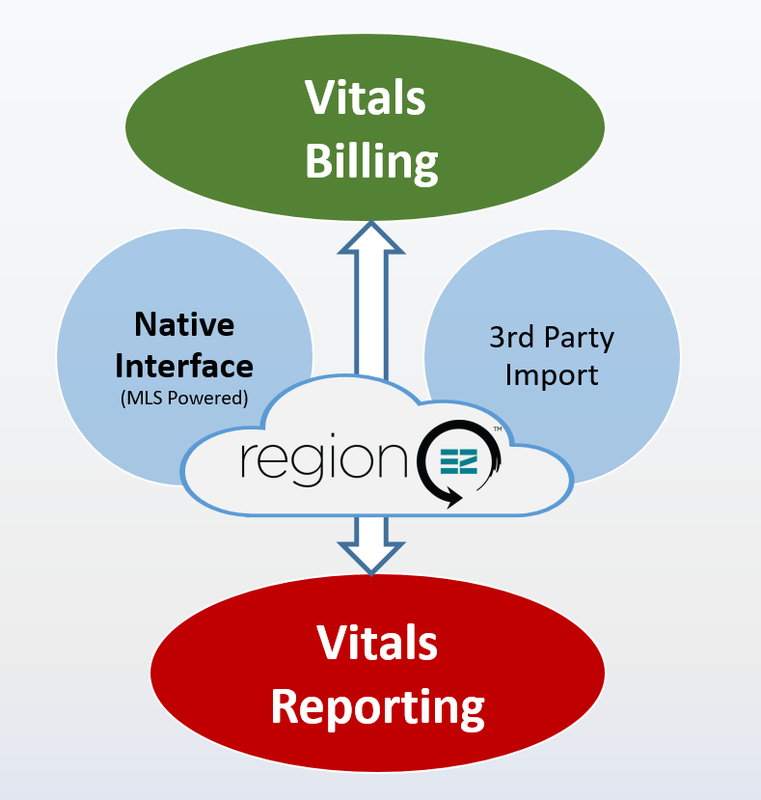 Enjoy seamless reporting when your affiliates use our MLS-integrated back-office system broker.ez™. Additionally you can capture statistics from a third-party system using our open platform data transfer. The best part is everything is done at the transaction level. Business intelligence dashboards and detailed reporting provide a comprehensive view of your business. Log in and find all the detailed data you need, or have what matters most to you delivered right to your inbox. Our dynamic technology makes it easy to deliver new or customized reports. We have integrated Docusign, Quickbooks, and your local MLS into our system to provide easy access to the data and tools you need, eliminating duplicate data entry.